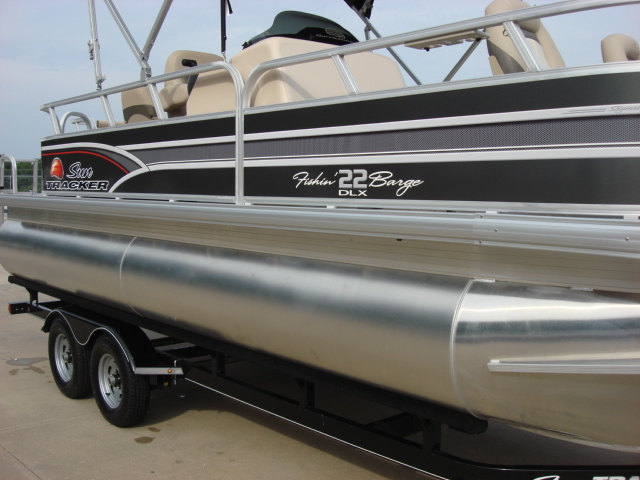 2015 Sun Tracker Fishing Fishin Barge 22 DLX, Go big with the FISHIN' BARGE 22 DLX! 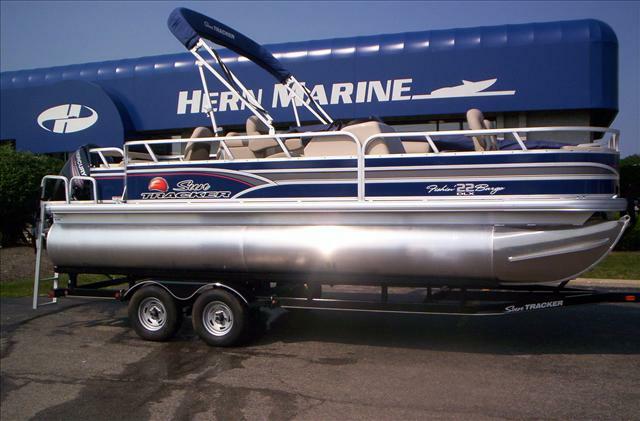 It's loaded with fishing features and comfortably designed to please everyone in the family. With amenities include a lounge table with drink holders, a padded aft sundeck with storage and a livewell underneath, a relaxing L-shaped lounge at port, and 4 fishing chairs (2 fore and 2 aft), you'll be equipped to relax and fish all day long with friends and family. 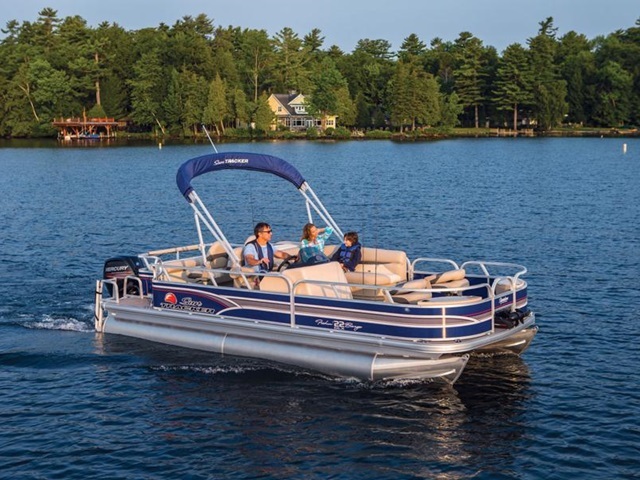 Performance advantages begin with the 24" (60.96 cm) diameter high-buoyancy multichambered pontoons w/wave deflectors, and continue with the full-width heavy-duty extruded Z-bar deck supports, thru-bolted to M-brackets for incredible structural rigidity. 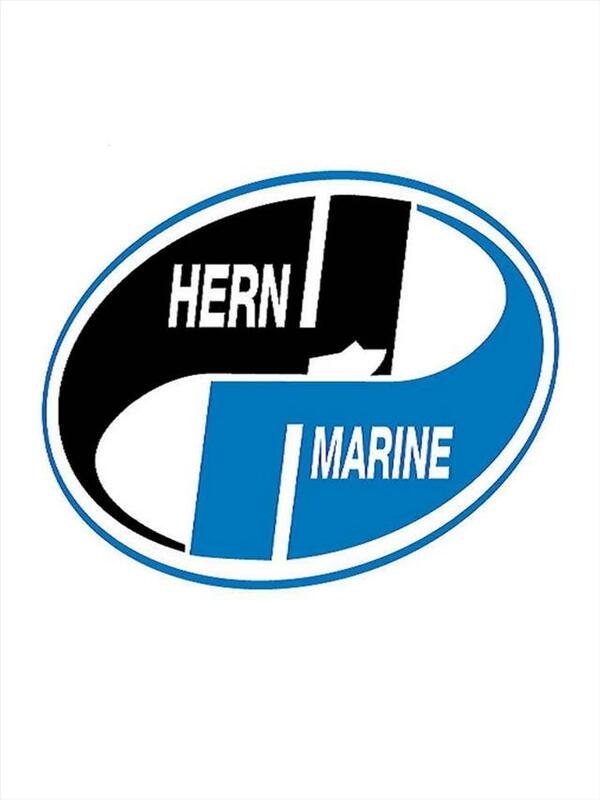 Powered with a standard Mercury® 60HP FourStroke BigFoot outboard, it can be optioned up to 115 horses for even more power. Good times await aboard the FISHIN' BARGE 22 DLX-so head to your local SUN TRACKER dealer and get a personalized tour today!